Most of us have become pretty adept at cleaning our homes over the years and, in a general sense, know what needs to be done. Some of us even have a few tricks of our own up our sleeves, but only the cleaning professionals know the industry secrets that really make cleaning easy. Below are five cleaning tips that only the professionals know, to help you make your home sparkle. Soap scum is notoriously hard to remove, but not for the cleaning pros. Use a plastic putty knife to tackle soap scum instead of a sponge. It will take half the time to remove it and will do a much better job. It order to avoid future soap scum build up, switch to liquid soap gels and synthetic soaps. They will leave a lot less residue than bar soap. Cloths are okay at removing dust, but cleaning professionals know that nothing beats a feather duster. 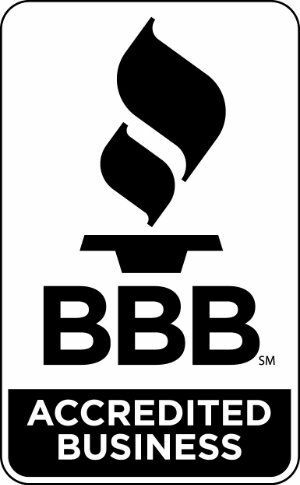 These dusters are especially adept at getting in the crevices in blinds and chandeliers, and are great for once-over dusts in rooms before company arrives. Ditch the cloth, switch to a feather duster. While stainless steel looks great and is very resistant to stains and scratches, it is very quick to show fingerprints and attract stickiness. One of the best ways to fortify your stainless steel appliances against the aforementioned problems is to wipe them down with mineral oil. It repels water and increases stainless steel’s resistance to stickiness, which will greatly cut down on your future cleaning time. Cleaning the windows is no fun, because no matter how well you feel you’ve cleaned them, most of the time you are left with some streaks. The best way to clean windows is with a squeegee. Paper towel, even newspaper, often doesn’t cut it. Invest in a small squeegee for small windows and a large squeegee for larger ones. Cleaning professionals know that a lot of time is wasted while vacuuming simply unplugging and moving the vacuum around from outlet to outlet. This is time you could have spent getting the vacuuming out of the way. Invest in an extension cord, and you won’t have to waste any more time searching for outlets as you move between rooms. The cleaning professionals know the shortcuts because they are paid to know them. 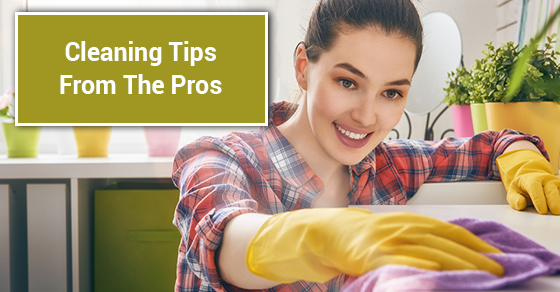 Keep the above tips from the pros in mind and cut your cleaning time down, by cleaning smarter and cleaning preemptively.